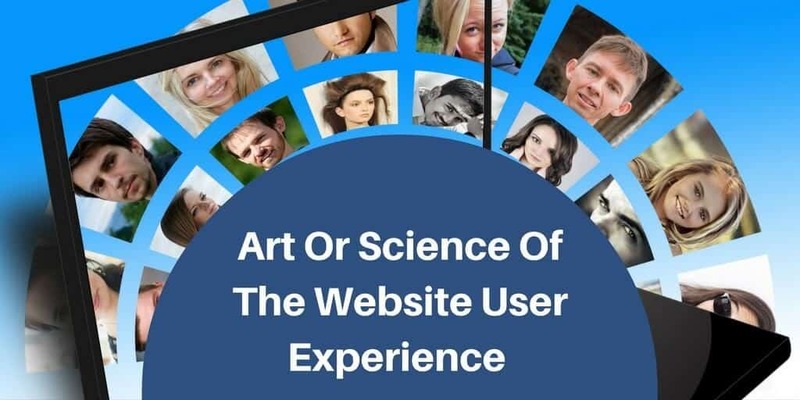 There is an art and a science to creating the perfect website user experience. Most web designers focus too much on the art of it and forget the most important part. Without the science the reason a visitor comes to your website isn’t the main focus therefore their goal won’t likely be met. 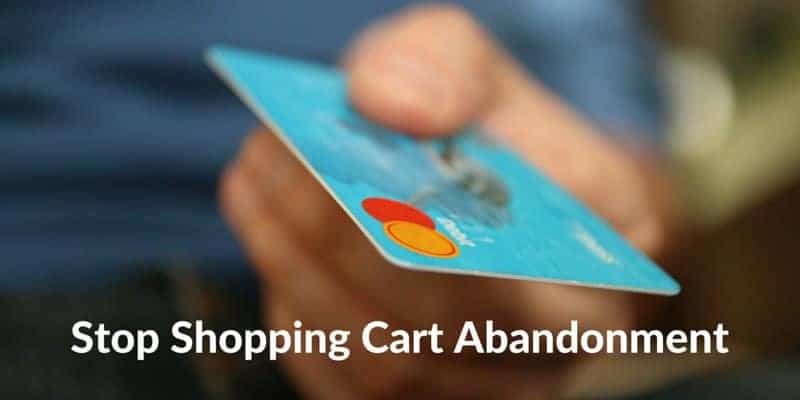 How To Stop Shopping Cart Abandonment?